Finish off the perfect hunting outfit with one of these intricately designed hunting caps. We have bucket caps and snapbacks. All of the caps will help protect you from the elements and blend in to the scenery. They are tough so you don't have to worry about them getting torn up while you stalk your prey. 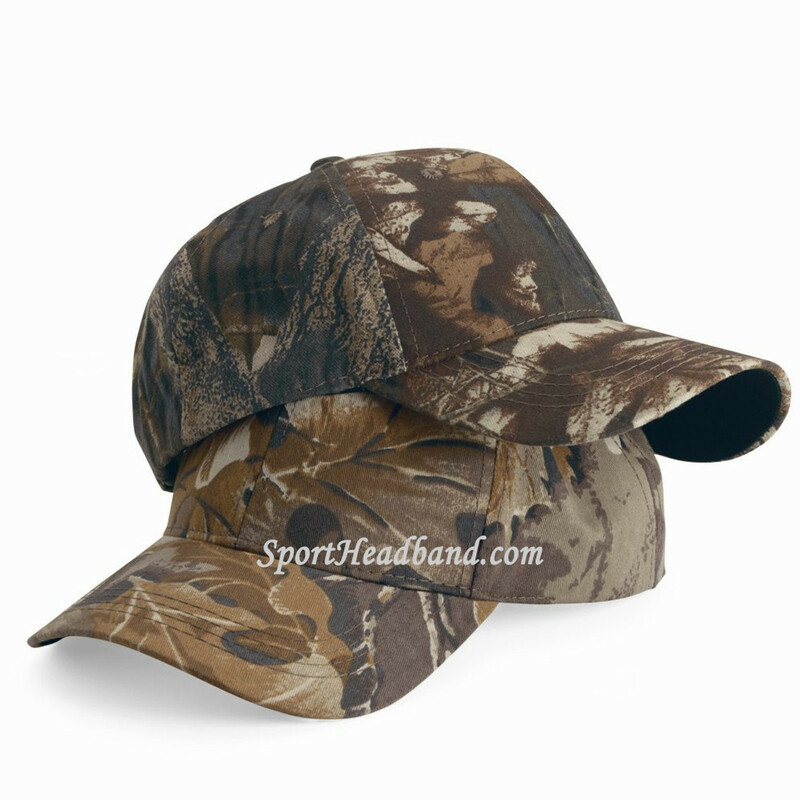 Designed for hunters, this camouflage cap is structured with buckram backing. Realtree products are the real deal and we are happy to make them available to you. 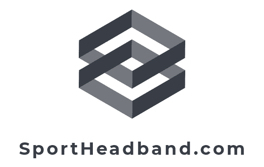 These snapback caps have a quality to them that you can feel and see. The designs are created to be as the name implies. Realtree is proud to offer colors and designs that range with the environment you are deploying them into.